We are Scotlands leading suppliers of beautiful high quality Granite, Quartz and Silestone kitchen worktops throughout Paisley. With over 20 years experience, Granite Scotland have delivered exceptional service to our customers throughout the years. 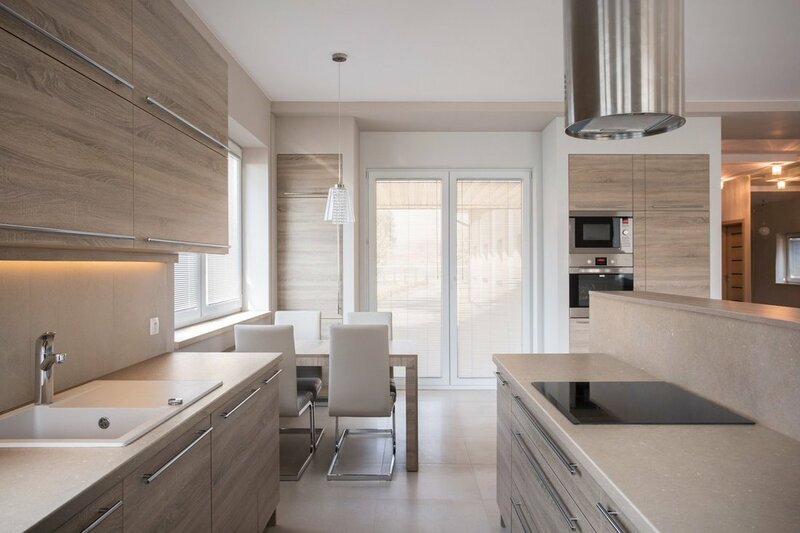 From your first consultation to the final fitting of your beautiful worktops in your home, we ensure excellent results and complete customer satisfaction. Wren kitchens, Howdens, Kitchen Station, Kitchen Depot, Magnet, B&Q. send us your drawing and we will give you an instant quote. At Granite Scotland, we pride ourselves on the service we offer to our customers. We provide the highest quality Granite, Quartz and Silestone worktops which will give your kitchen a superior finish. We take pride in what we do. We source Granite, Quartz & Silestone from all over the world so that our clients have the best possible product. Stone worktops are hard wearing, durable & provides a hygienic worksurface. When taken care of, your kitchen worktops can last a lifetime. 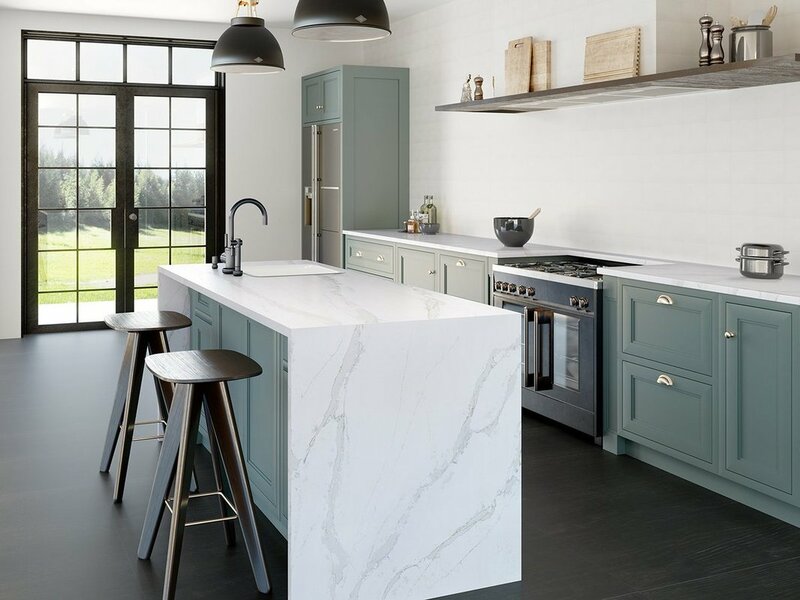 We have the largest selection of Granites, Quartz and Silestone colours and shades in Scotland allowing you to choose the best look for your kitchen. Simply contact our team at Granite Scotland by giving us a call or using our Online Quote form. If you need any help our advice regarding stone worktops, please ask us.